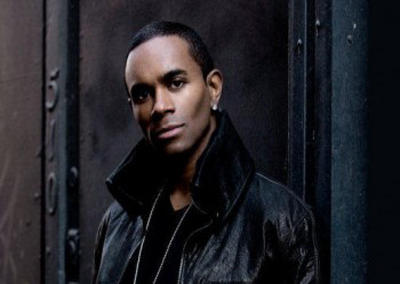 You may think you know Fab Morvan, but you haven’t really heard his music… until now. You may be familiar with his story, but now he’s about to make history. 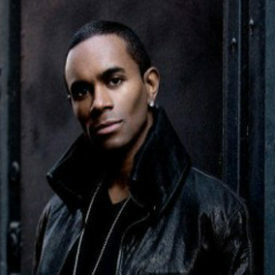 Fab, who entertained millions around the world as a member of Milli Vanilli, is about to do it again, this time on the motion picture screen with Universal Pictures, to be executive produced by his longtime manager Kim Marlowe, written and directed by Jeff Nathanson, with Kathleen Kennedy aboard as producer. The film takes place against the backdrop of his return to the music world as not just the singer, but a writer and performer, working with some of the finest young DJ/producers and writers in the techno and dance world. Upon his move to Germany at 18, Morvan was exposed to the funk, rap and soul of Run DMC, Prince, the Gap Band, Parliament-Funkadelic and Sly & the Family Stone. It was in Munich where he met Rob Pilatus in a local club and the two started a rock and soul band together. The two penniless and homeless kids jumped at the chance to sign a contract, and within months they had created a captivating stage show that would prove to enthrall millions. Selling over 7 million copies of their debut album, Girl You Know It’s True , the duo went on to MTV stardom, becoming one of the biggest musical acts of the end of the 80’s and in the beginning of the 90’s, with worldwide sales of more than 30 million singles and 14 million albums. He’s performed all over the world, from Brussels to Russia and Rumania, entertaining audiences at every stop. Fab has also performed during the Megablast radio programmers’ convention in Las Vegas, and presented at the U.S. concert industry’s prestigious Pollstar awards. He has spoken at universities, conventions and industry events throughout the U.S. and Europe, and been featured on several TV series.